N.B. 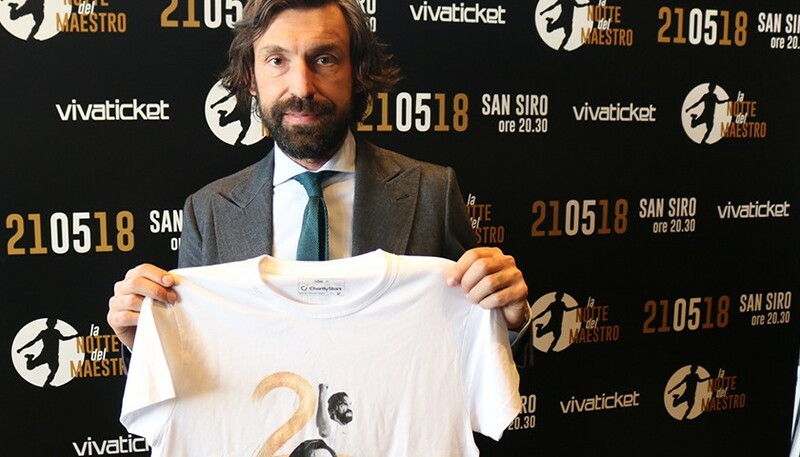 T-shirt delivery by April 21 is ensured for buyers residing in Italy. The same delivery date cannot be ensured for foreign users. On May 21, I will celebrate my farewell to football with my sporting peers, friends and supporters at the stadium. The match will take place at the San Siro Stadium, the backdrop of numerous epic showdowns, thus making it the ideal setting for a battle of the champions. The kick-off will be at 8:30 p.m. I decided to make this special, limited-edition shirt to celebrate this moment with my friends and supporters. When I am on the football pitch for the last time, I would be immensely happy to see the stands full of my supporters wearing this shirt. 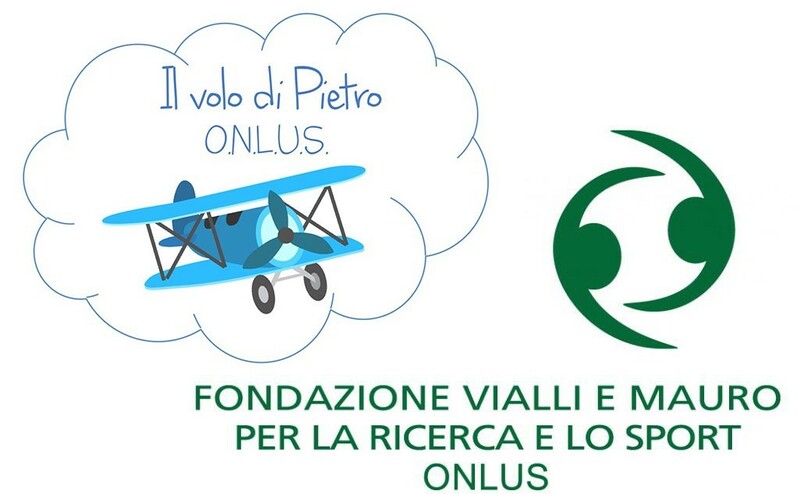 It embodies my challenges on the football pitch and will help the Il Volo di Pietro Onlus and the Vialli and Mauro Foundation fulfill their charitable projects. Together, let’s celebrate my farewell to football and support the incredible work of these two associations. I really look forward to seeing you, in the stands, in your houses, on social media, wearing this shirt.